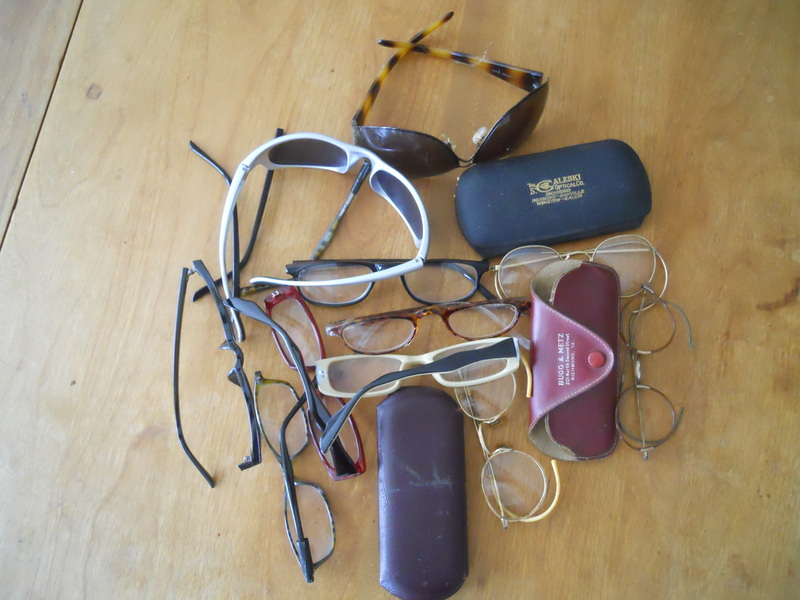 If you have used prescription glasses, nonprescription glasses or sunglasses in your drawers, desks, or closets, you can donate them to the Lions Club and help a child read, an adult maintain a job, or a senior citizen maintain her independence. Children’s glasses are especially needed and both plastic and metal frames are accepted. All you have to do is drop off your old eyewear in a collection box in your community (click the link for drop off locations) or mail them to a Lions Eyeglass Recycling Center. This entry was posted in Eyeglasses and tagged donate glasses, donate sunglasses, eyeglasses, Lions Club, postaday2011. Bookmark the permalink.